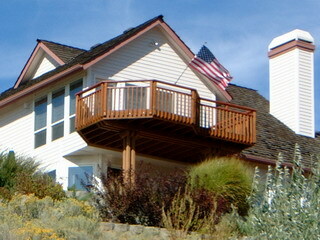 Welcome to Lyons Diversified, Belize Builders & Boise Deck Design and Construction! 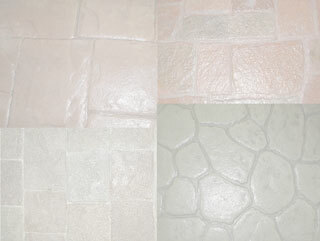 Ask us how you can save up to $1000 on decks and patios! 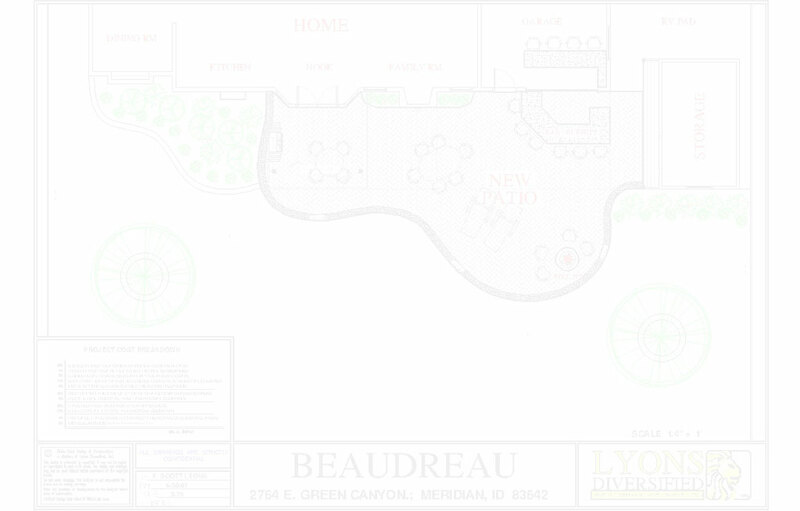 Lyons Diversified is a Belize based general and specialty contracting company with a 20 year history of providing their customers with unique designs and premier quality. We specialize in stamped concrete, stained concrete and wood or composite deck projects to accentuate your home or business. 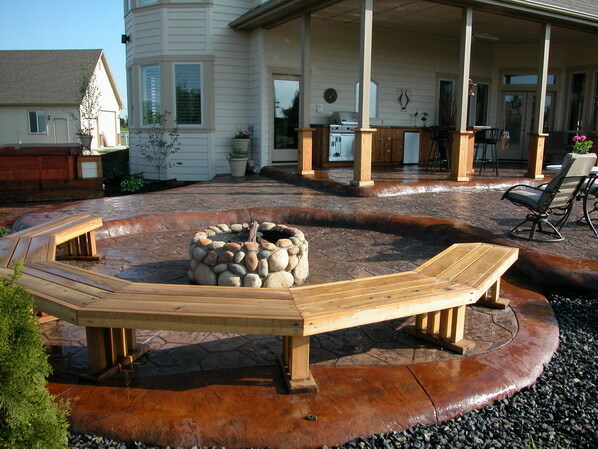 We can also assist you with your dock, patio, driveway, and concrete countertops. Whether you are looking for looking for a reliable company to handle your home remodeling project, or need professional CAD drawings to plan the project of your dreams, we are here to help you! Please browse through our galleries to see examples of what we can do for your property. Also don't hesitate to contact us today for a free customized in-home estimate! All content Copyright 2012, Lyons Diversified Inc.